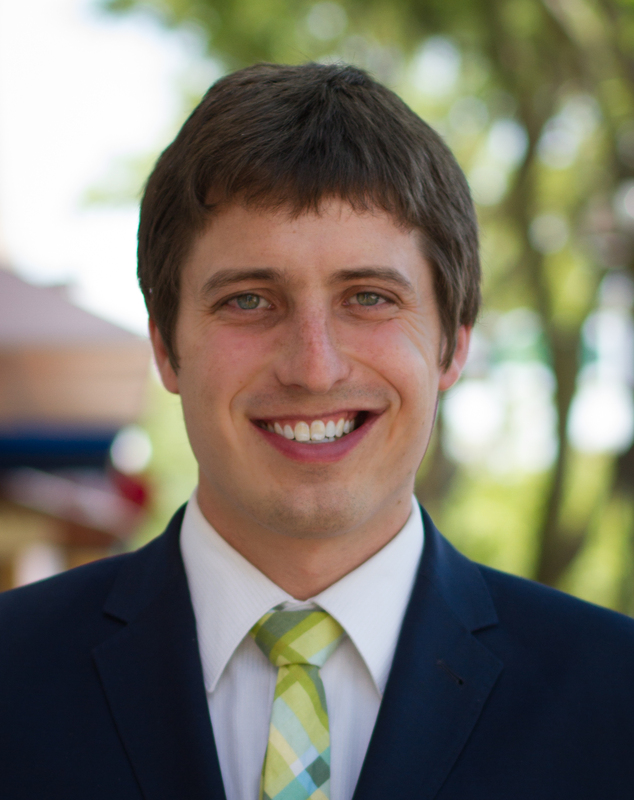 Jarrett Skorup is the director of marketing and communications at the Mackinac Center for Public Policy. In this role, he is in charge of marketing efforts, media strategy, and overseeing policy campaigns and objectives. He has worked in a variety of roles at the center since 2009. Skorup is a graduate of Grove City College with degrees in history and political science. He also studied economics and religion. While there, he was captain of the college's club Ultimate Frisbee and wrestling teams. His work has been featured in The Wall Street Journal, Fox News, National Public Radio, MLive, Detroit Free Press, Detroit News, and many newspapers across the country. A native of Sandwich, Illinois, Skorup is an avid Chicago sports fan. He also officiates high school wrestling and enjoys fishing and woodworking. In his free time, Skorup volunteers with his church, serves on committees with the local Chamber of Commerce, and works in the schools through Junior Achievement. He lives in Midland, MI with his wife, Karen, and children Grayson, Reagan and Theodora.